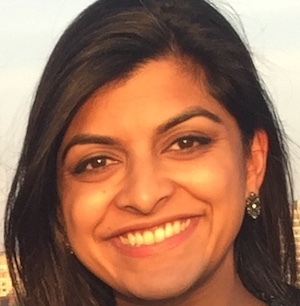 Richa Gupta is a research associate in the Institute for Urban Policy Research and Analysis at The University of Texas at Austin. Ultimately, this law will disproportionately affect the poor and women of color in Texas. 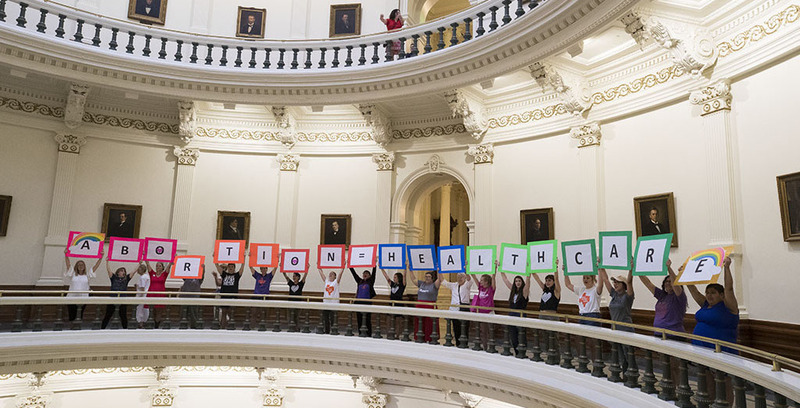 Those with resources and privilege can seek safe, timely and medically appropriate abortions outside our state borders, while women without such means will be left to deal with the risks imposed by the new law.